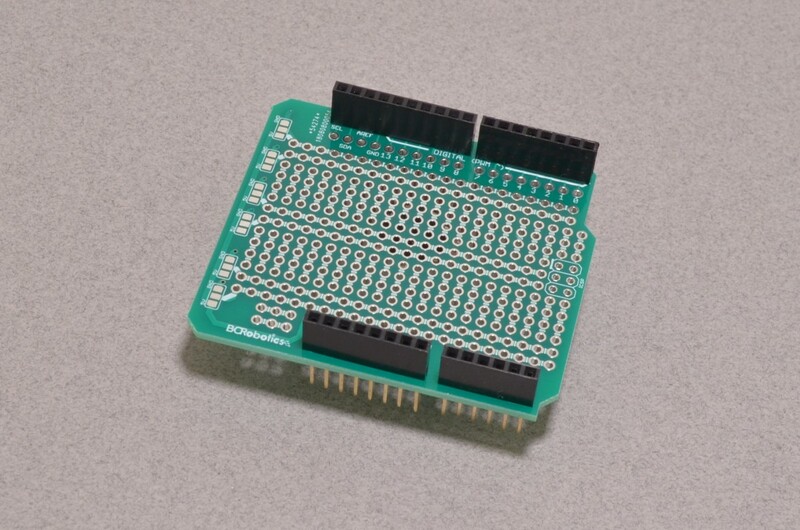 This specific header has 1 row of 6 pins. The Female Sockets measure 8.5mm tall while the male pins measure 11mm long. 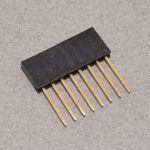 Each order includes one 6 pin stacking header. SKU: ACC-053. Categories: Accessories, Breadboard Pitch Female Headers. Tags: Arduino, Light Packet.